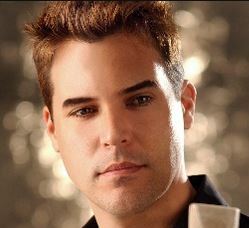 Frankie Moreno Tickets Includes Free Tower Admission $18 Value! Frankie Moreno is performing at the Stratosphere, Las Vegas. The Stratosphere is starting to book very good artist to compete with the center strip. It will be worth Your time to checkout the Stratosphere, maybe have diner in the restaurant in the revolving tower that has the best view all over Vegas. The Frankie Moreno Show will truly shock You, this guy is very talented, He has a lot of awards that are voted on by His peers and that really says a lot about an artist. Get this show for Half price! Why smoking is still allowed all over Vegas, money! Bellagio makes it’s best Christmas display ever! Copyright © 2019 All Over Vegas.